EMVCo has developed a QR Payment Mark that can be used by merchants to indicate that they accept mobile payments which conform to the standards body’s QR Code payment specifications. The goal is to “help promote worldwide acceptance and interoperability,” EMVCo says. 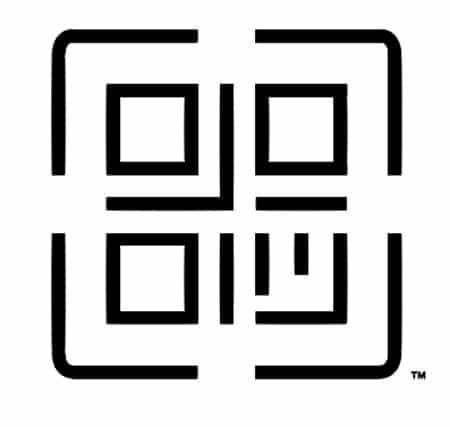 The move follows the organization’s introduction last year of a set of QR code specifications that cover both consumer-presented QR codes, where the consumer displays the code on their mobile device and the merchant uses an optical scanner to read it, and merchant-presented QR codes where the merchant displays the code and the consumer then uses their mobile device to scan the merchant’s code. “The development of a uniform, recognisable QR Payment Mark that can be used on a royalty-free basis is an important step towards providing a universally consistent experience for both merchants and consumers,” Jack Pan, chair of EMVCo’s executive committee, says.